Alpinestars surely has been watching and listening. Enter the Cape Town Air Jacket. 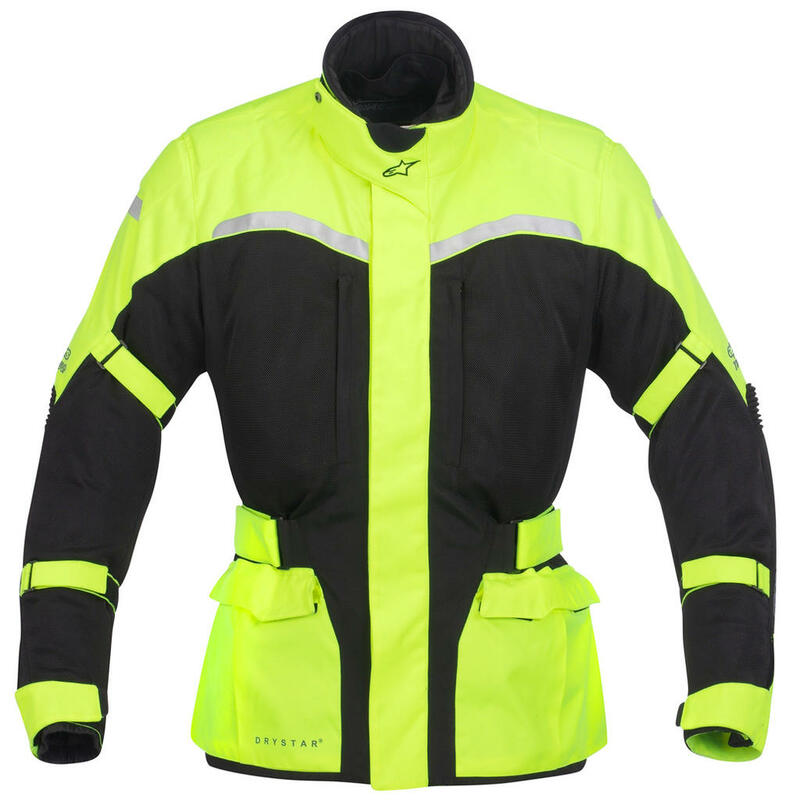 3/4 length and available in in anthracite or a hi-viz yellow colorway. Visible, safe and vented, the Alpinestars Capetown's mesh main construction (which beats the heat) and removable Drystar waterproof / breathable liner with an integrated fleece vest will provide solid coverage early Spring and mid-late Fall. Think adventure touring with exceptional hot weather performance. At $299 it is a steal and provides 3 to 3.5 season coverage. Stay tuned for our detailed breakdown to come.